On November 1, Queensland’s Containers for Change scheme officially kicked off, with residents now able to exchange plastic drink containers, beer bottles and aluminium cans for 10¢ each. 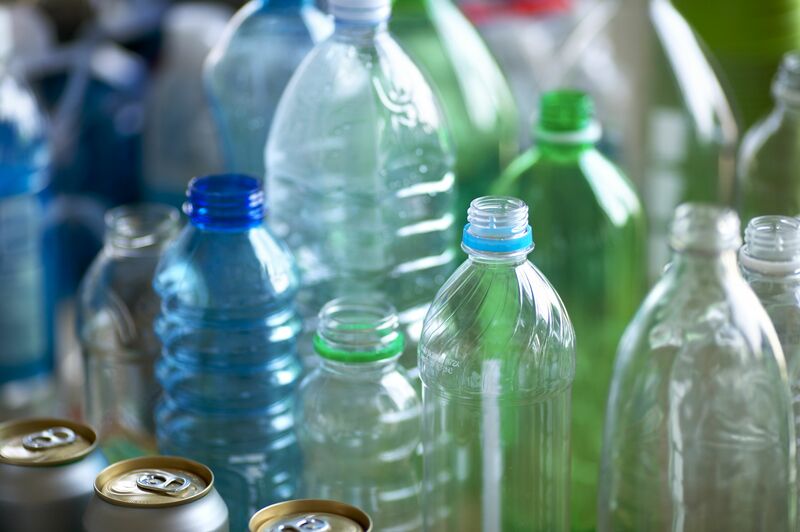 The program is expected to make a significant difference to statewide recycling habits with 232 collection points across Queensland, and a further 70 sites planned to open over the next year. Sign up to the scheme and return your containers to your nearest collection point. You’ll then have the option to collect the funds or donate them to your favourite group or organization.